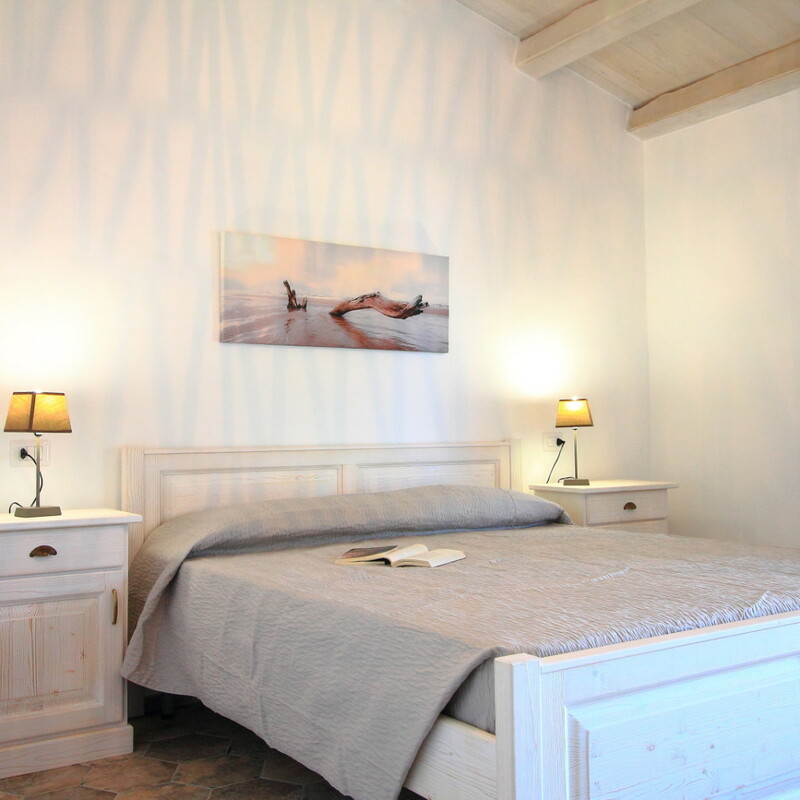 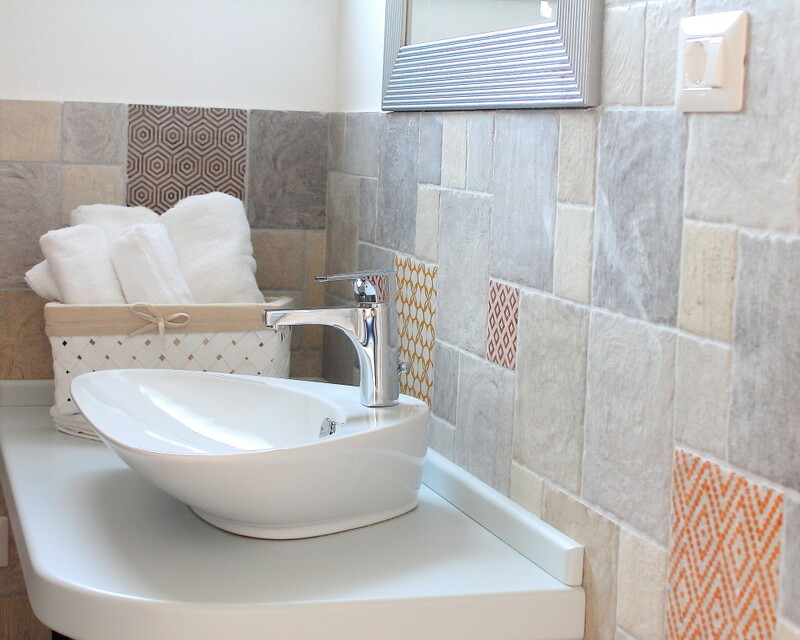 The Sotto Torre room is an independent double room, with bathroom and veranda. 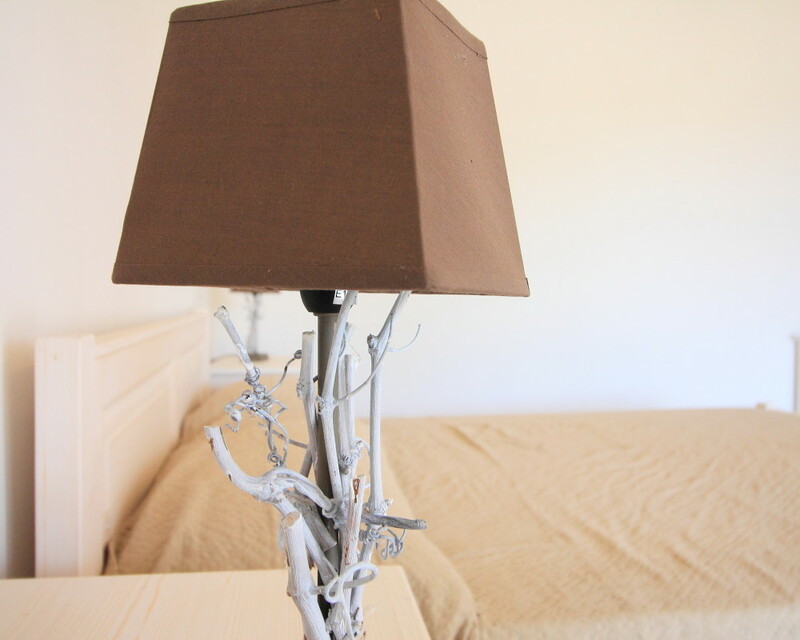 The room is equipped with all the comforts to offer our guests a relaxing stay. 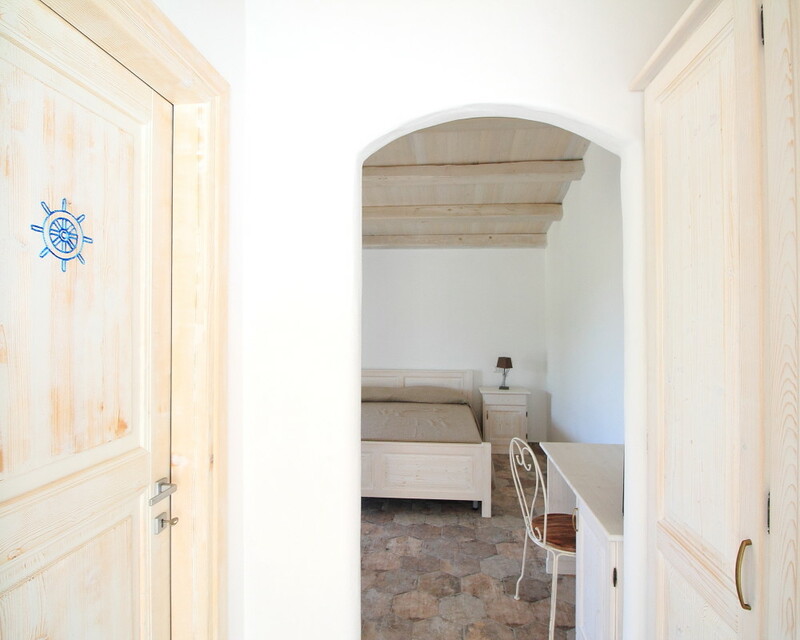 The entrance to the room is located under the arcade of the green garden, while the veranda overlooks the olive grove that surrounds the farmhouse.